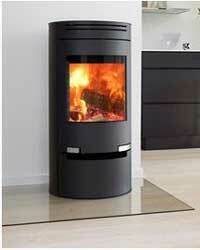 Here you will find the fireplace that is just right for you. 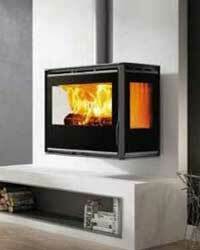 These fireplaces range from very modern to traditional and features woodburning and multi-fuel units. 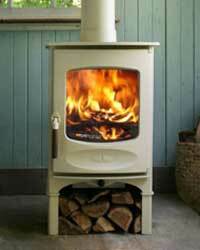 Aduro’s modern and environmentally friendly wood burning stoves has a distinctly Scandinavian feel. 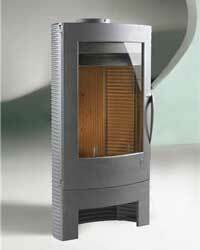 All stoves are equipped with an efficient air-wash system that prevents soot collecting on the glass panes. 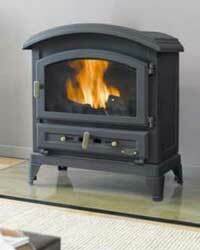 Canadian designed Canature woodburning fireplaces offer a full range of quality wood stoves. 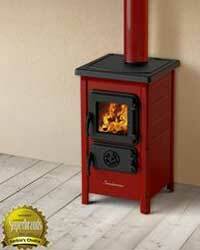 With all the latest clean-burn technology, a Canature Wood Stove will enhance your lifestyle in an Eco-Friendly way. 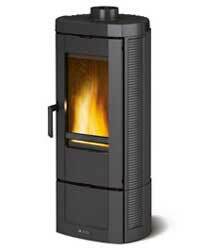 DRU stoves are developed for low energy consumption, high outputs, are environmentally friendly and do not emit particulates. 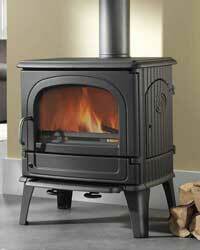 A stove is never merely a source of heat. It must comprise part of the living room as a design object. 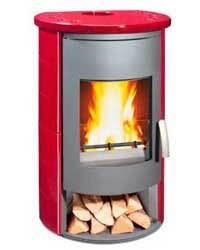 Godin is one of the largest producers of stoves in France. Established in 1840, they produce over 150,000 units per year. They have a long and established history, starting with the Petit Godin which is known the world over. The Hunter from England with its attention to detail has clean classic lines. 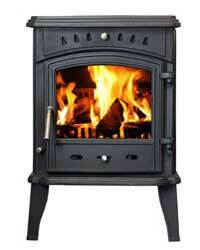 With its Triple Burn Technology the Hunter Herald range of stoves are amongst the most ECO friendly stoves available. 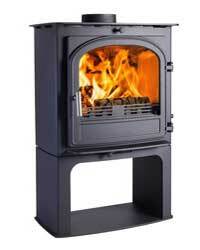 The Invincible range offers exceptional heat efficiency compared to traditional open wood burning fireplaces. 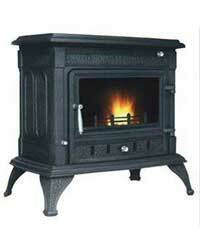 The products in its cast iron range is guaranteed for 10 years under normal operating conditions. 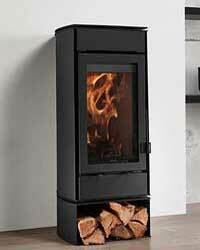 The woodburning fireplaces by LA NORDICA-EXTRAFLAME are made using optimal quality materials, giving a high thermic performance combined with reduced wood consumption. Saey originates from Belgium. 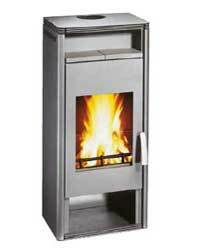 These freestanding fireplaces are exceptionally well built and functional. 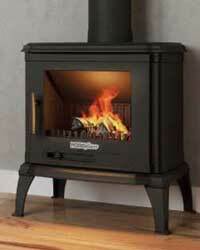 For decades, Saey has been expressing its passion for fire in the creation of stylish stoves. As a result of Solzaima’s commitment towards the equipment’s efficiency, most of their products are classified as efficiency class 1, i.e. with an efficiency rate equal to or greater than 70%. 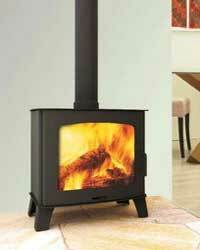 The Starkfire range is a hand-picked House Brand of stoves; made up of known European manufacturer’s products widely distributed by various branding outfits throughout Europe. 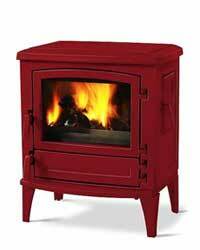 Top Casting stoves, from Cangzhou, the famous Hometown of Castings in China, are environmentally clean wood-burning stoves that comply with European standard EN 13 240. Developed to provide an outstanding focal point in today’s modern living spaces, Wamsler’s multi-fuel and woodburning stoves combine efficient heating technology with contemporary design.